Time for another fun sketch from Freshly Made Sketches! 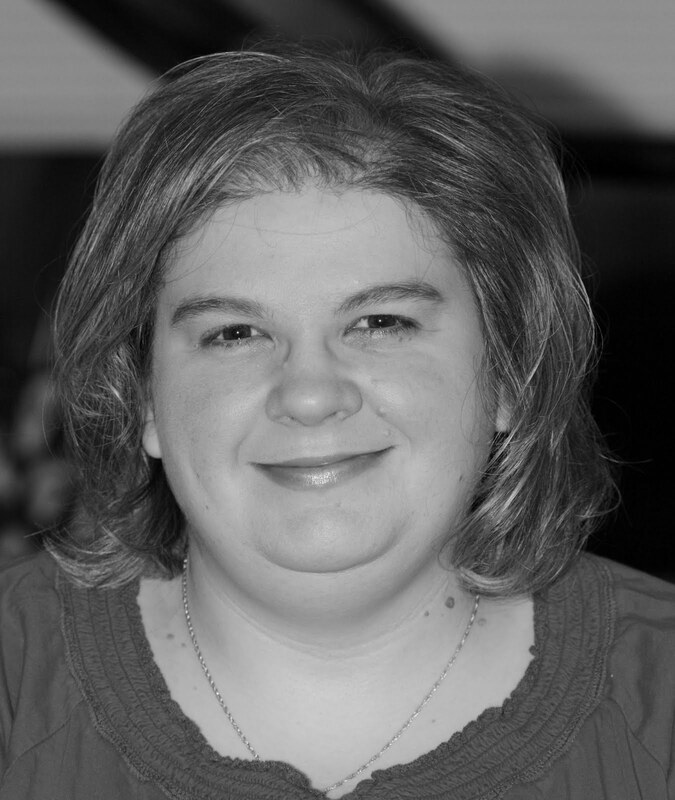 Lesley is our hostess this week and has challenged us with the awesome sketch! The possibilities are endless as you can see from the samples from the design team. I hope you'll find a bit of time to play along! I hope you'll go check out the blog and see all the other gorgeous samples that the design team created to inspired and motivate you. I can't wait to see what YOU create! So pretty! I don't think there's ever a wrong season. Especially when that season is Fall! You have made some gorgeous leaf cards this fall and this one is no exception! I love it! I have been doing the same thing with cards this year. I blame the Spice Cake DSP. You have used this leaf set beautifully again, Rita. Big hugs to you. Keep the creative side as a refuge and just make whatever your heart feels. Love this sweet card Rita, it is a masterpiece in its simplicity and clean lines. You have made this set and paper really shine this year! Gorgeous card, Rita! The Spice Cake DSP with black really pops. I love the background that you created. You truly have created some wonderful cards with this stamp set! Rita this is beautiful!!! Holidays can be tough...that is why we have to go with whatever works! 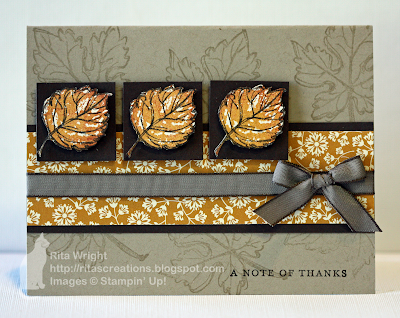 Lisa this is beautiful, there is room for Autumn cards all year round and you did a wonderful job with this. It's still fall here and that Spice Cake paper is so gorgeous, I'm not sure it should be limited to a certain season! Gorgeous card!! What a gorgeous creation Rita ... love the stamped background and I think this makes a really super note card!!! How striking is the black!!! This is one gorgeous card, Rita! Love how you've used the images and the colors pop with the black background. Great design! This card is gorgeous! Really love the way you used the sketch!